Our initial versions of different people are defined by simple interactions and first impressions. 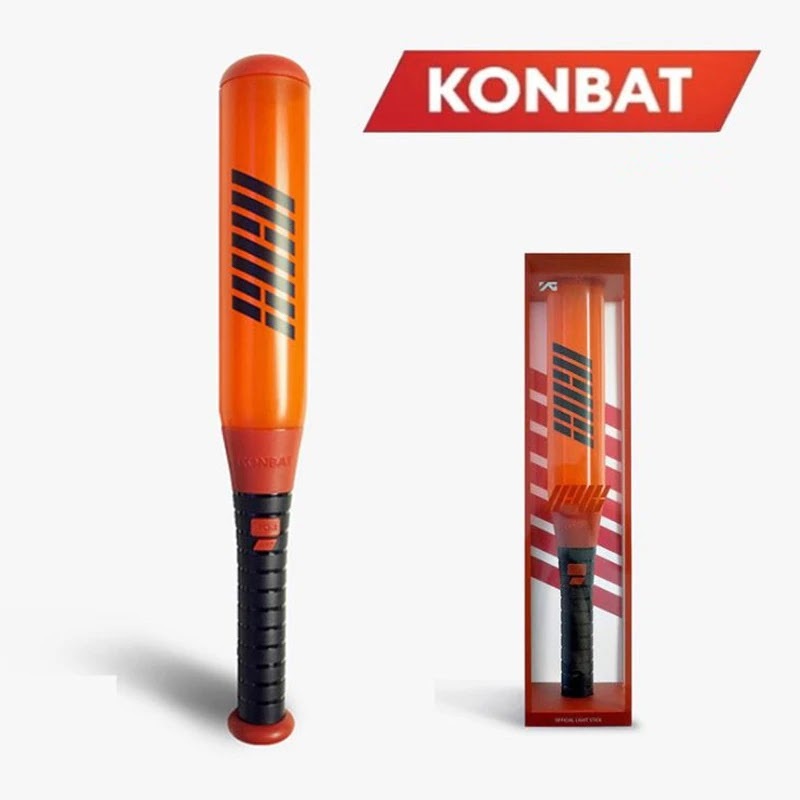 In a multi-faceted industry that #iKON belong in, it's not often that people get pass this concept. At the time they debuted, he was just 18 years of age. No one stopped and bothered to ask what he was feeling at the time. Why was he making those faces? Why does he seem so rude? Even some #iKONICs forget that before Chanwoo came in, #June was the REAL maknae of the group. He was never the aegyo type of dongsaeng. He's more like the sassy dongsaeng who annoys you a lot. He's rarely endearing. More than affection, his savage teasing is topnotch. His exuberant personality, cheeky laugh & bizarre way of thinking makes him a natural comedian. He's straightforward w/ his unfiltered thoughts. He gets in trouble with his hyungs, more times than I can count, bec of his antics. #June is our very own manufacturer of #iKON memes. This is a guy whose room remains unclean with his floor housing piles of haphazardly thrown clothes. But he is also the same person whose most prized collections remains pristine on his shelf. He is the same person whose #iKON's team ring is always kept safe on his fingers. June is the guy who seem to not care about the things going on around #iKON. He's also the same guy whose frankness is misconstrued. He asks questions no one dares to ask. He didn't know that the sun doesn't turn into the moon at night. He didn't know that you can't wash your phone w/ soap & water. He doesn't know a lot of things. But one thing he knows for certain ever since the beginning is that he belongs to the stage. Junhoe wasn't always so confident as everyone sees him today. There were times he would second guess himself. There were times he would seek affirmation from his hyungs. I want people to understand that once you get pass #Junhoe's exterior persona, you'll find someone who isn't completely sure of themselves. No one ever truly is but people forget that because it is easier to find faults in others than within ourselves. This guy whose piercing gaze intimidates those around him is the same guy whose heart breaks upon the hardship of his members. This is the same guy whose eyes blur in tears under self-doubt & uncertainty. That guy w/ those piercing eyes is also the guy who cries for his members. Trust that none of the members would leave any of them behind. Trust in that each member would hold their end of the bargain. Trust that onstage, it will be them, the SEVEN of them as #iKON. A lot of people tend to criticize his over-the-top adlibs and boldness during lives and how his spear-like self-confidence seems so out of control. #June doesn't do anything he's passionate about half-assed. There is no gray area. He loves what he loves and hates what he hates. Junhoe's personality is much like water. No matter how many times I try to wrap my hands around him, he slips through my fingers. But one thing have always been clear to me. Each time he tries to escape my grasps, his imprints remain. And there you have it. It's been a long time since the last time I've posted a thread. I hope you guys enjoy reading. Please credit where credit is due. Thank you. 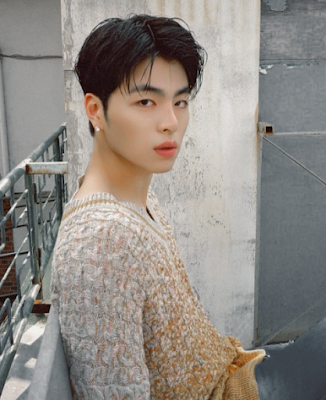 0 Response to "[Thread] Koo Junhoe: the Misunderstood"